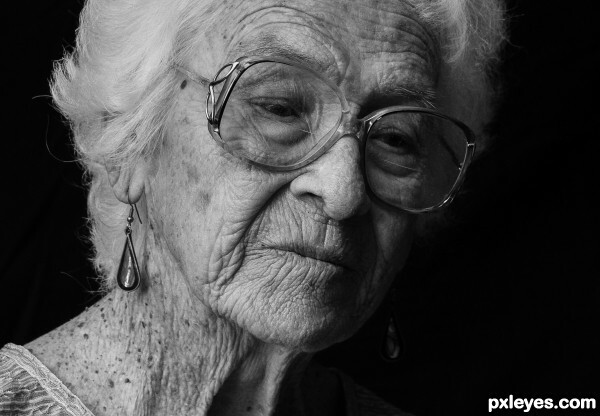 This woman is now 95 years old, and you are right, so many experiences in her life with more to come. Life on a farm is fun, but it is also a place for hard work and life lessons. 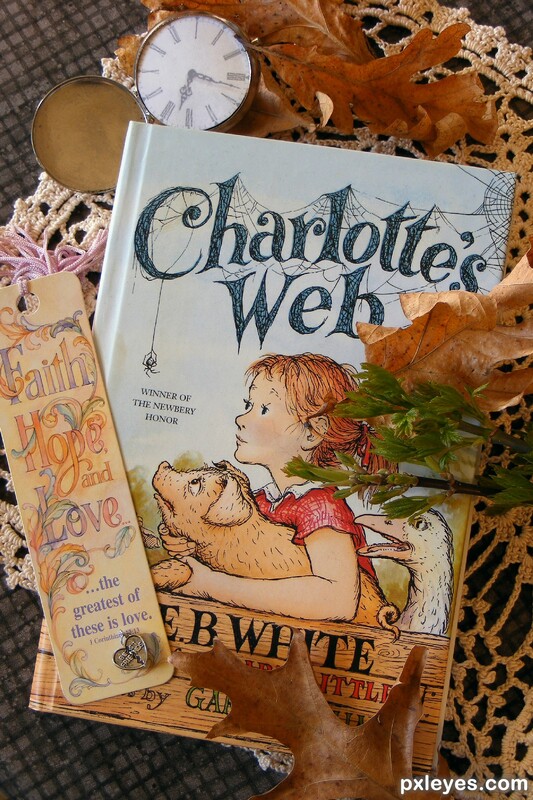 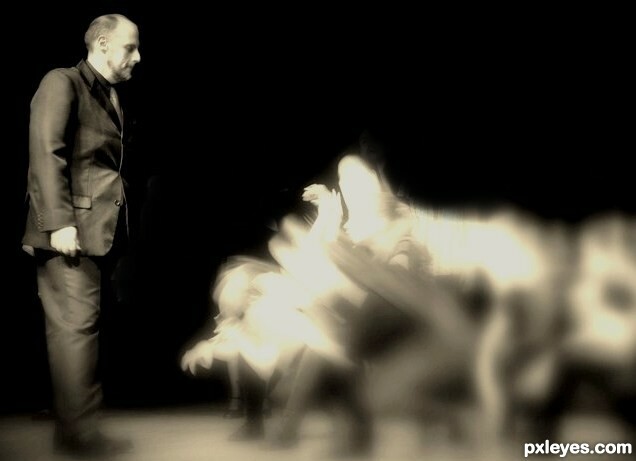 Charlottes Web is a story of love and friendship, life and death, and the passing of time.